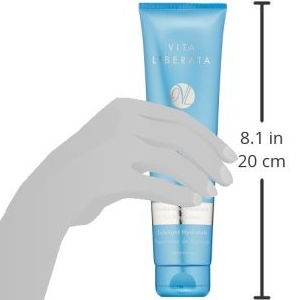 ""Gentle enough for everyday use, my Micro Super Fine Skin Polish will perfectly prep skin for tanning, it's smooth skin in a tube! " Beeswax - soothing, conditioning and anti-inflammatory? The ultimate tan preparation - with walnut extracts that gently exfoliate the skin to remove dry and dead skin cells, while the hydrating lotion conditions skin, locking moisture in for the best tan result. 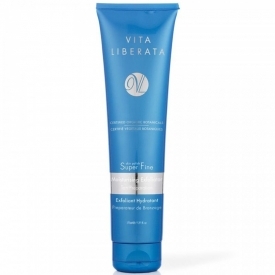 Vita Liberata Superfine Skin Polish offers spheres of jojoba oil that gently exfoliate dead surface skin cells, while rich organic moisturisers perfectly condition the skin. 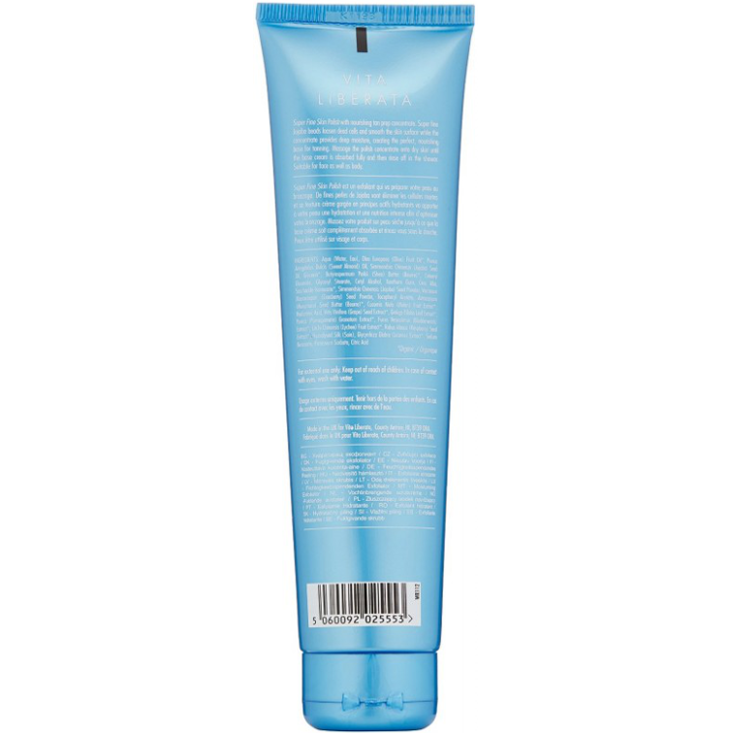 This body polish is so gentle; you can use it every day. 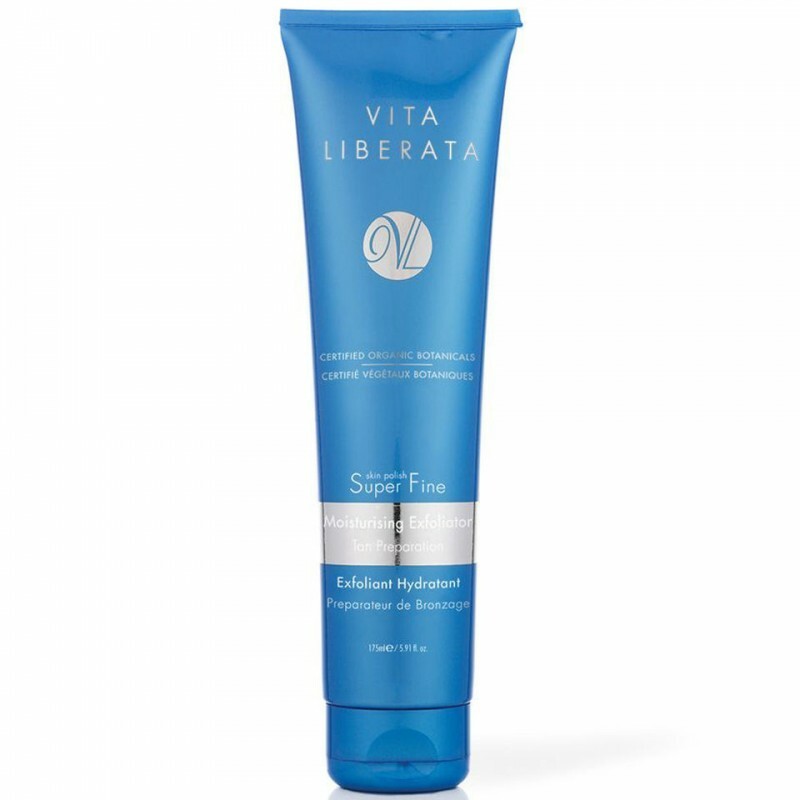 Prior to showering, massage the Superfine Skin Polish on to all areas of dry skin, taking particular care before tanning. Then work in the moisturiser base until it has been fully absorbed, before rinsing it off in the shower. 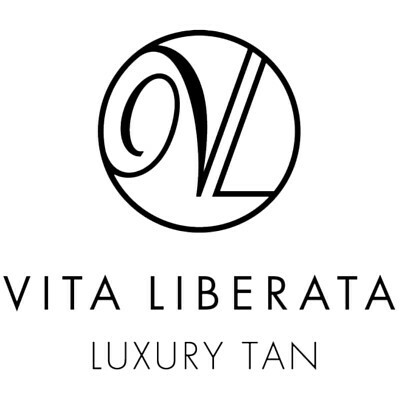 Use Vita Liberata Superfine Skin Polish in conjunction with the Vita Liberata Body Mist and Body Lotion for silky soft, glowing, healthy looking skin. Massage onto dry skin and rinse off in shower. 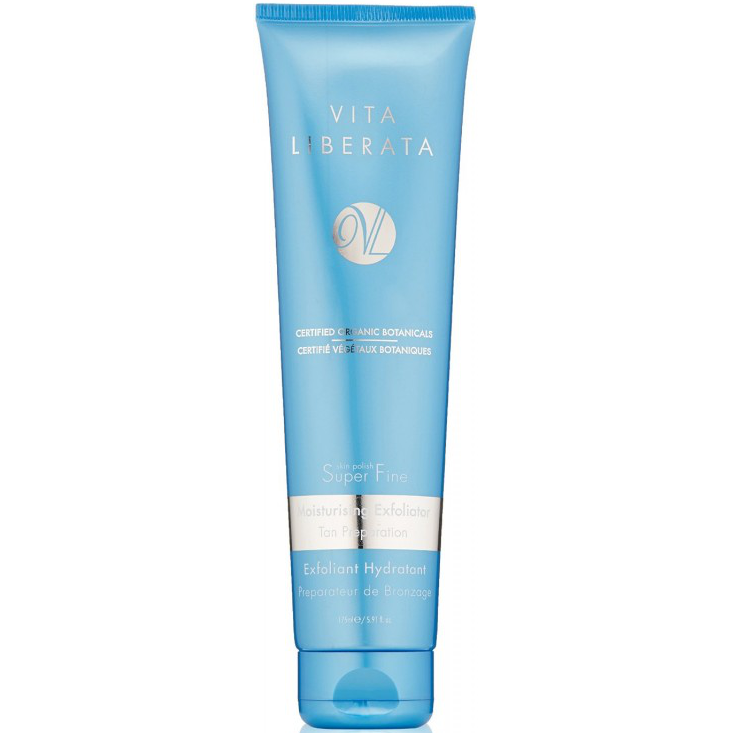 The ultimate tan preparation - with walnut extracts that gently exfoliate the skin to remove dry and dead skin cells, while the hydrating lotion conditions skin, locking moisture in for the best tan result. I struggled to find a list anywhere on any site and my eyes are not good enough to read the tube! This is a good exfoliator but quite gentle. I usually prefer a more scrubby exfoliator for my body and one with some oils as well but this does a good pre self tan exfoliation.